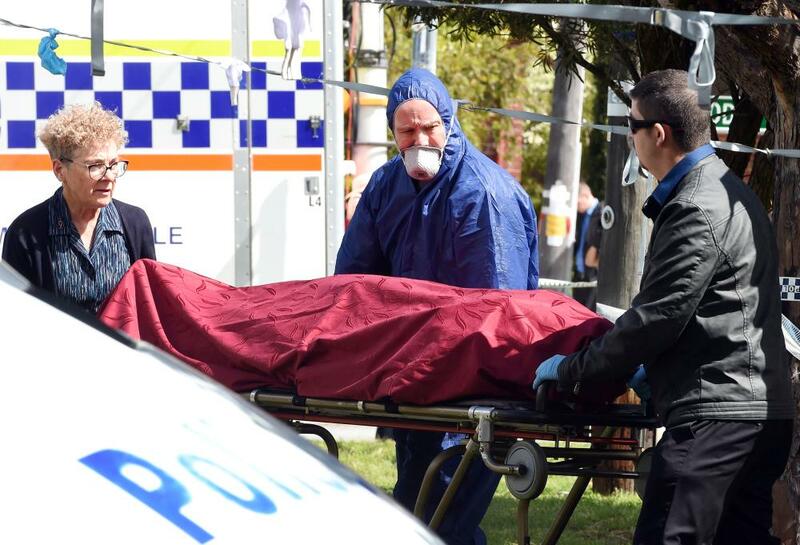 PERTH, Australia — A 24-year-old man killed his wife, three toddlers and mother-in-law at their suburban family home, where he remained for several days before turning himself in, Australian police said on Monday. “We are alleging that Mr. Harvey remained at the... house for some days” before heading north, he added. Police found the bodies of the five victims at the unassuming detached family home after Harvey walked into a police station in a remote mining area some 1,500 km north of the city on Sunday — a week after their deaths. Earlier a friend of Mara’s told Fairfax Media she was “pretty unlucky in love before she met him... so (when they got together) it was like ‘yay, now she gets to start a family’“. A neighbor told national broadcaster ABC he had returned from a holiday to “silence in the street”. Other neighbors spoke of a shocked community that had been close, calm and peaceful.